United Cutlery GH5055 Gil Hibben Alaskan Boot Knife,! This Bowie will leave you speechless. Our new Hibben Alaskan Boot Knife, from knife master Gil Hibben, will be your everyday carry fixed blade knife because it is absolutely the perfect size with an overall length of 8 3/4Â. The leather sheath has a heavy-duty stainless steel belt clip that allows you to easily just clip it on and go. 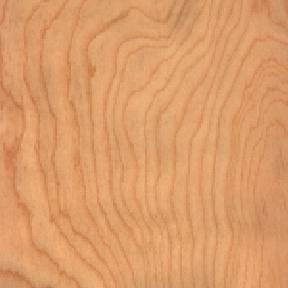 It has a 5Â 7Cr13 stainless steel drop point blade that is sharp and ready. The fixed blade knife has a black linen Micarta grip with silver accents and a stainless steel pommel and guard. When it comes to knives, Gil Hibben always knows exactly what you need! 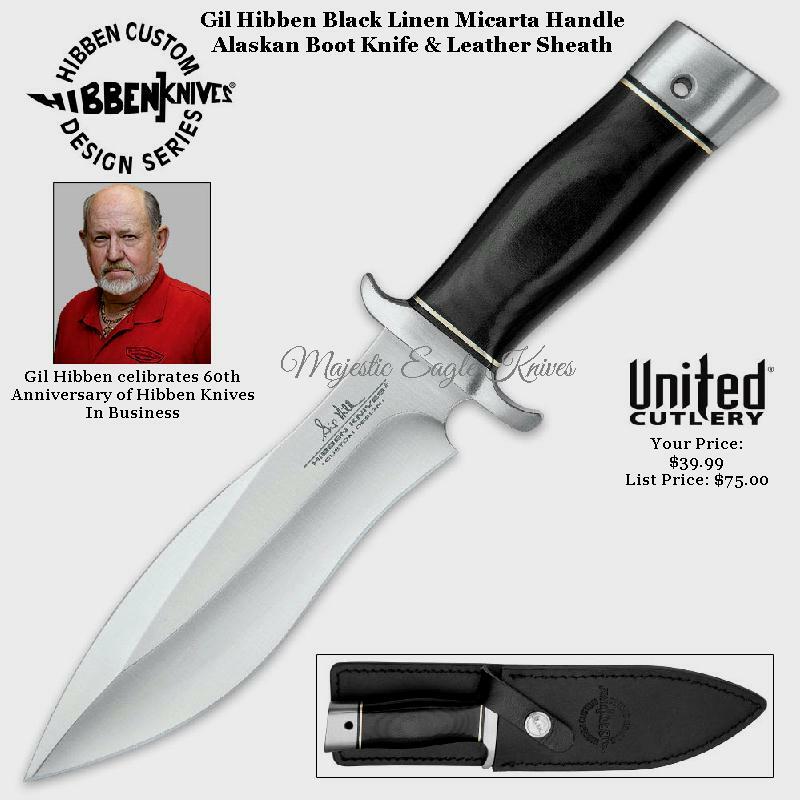 This is a must-have addition to your Gil Hibben knife collection! Buyer to pay $8.00 USPS PRIORITY MAIL Shipping in U.S.A ONLY. Items will be shipped as soon as payment is verified . I'll combine multiple item bids to help you save on shipping costs.I'll combine multiple item bids to help you save on shipping costs. Thank you for looking and good luck on your bid/s.